So many, it impossible to list them all here. 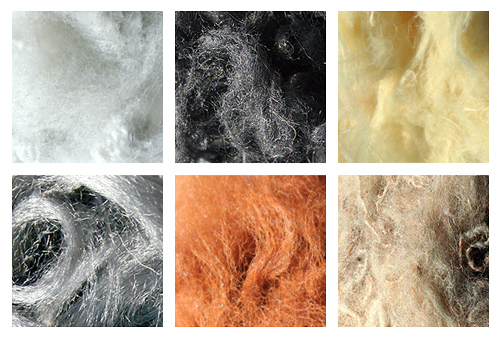 It is, however, safe to say that pretty much every textile or fibre that you look at on a day-to-day basis started out as a raw fibre before being blended with another material for its end use. And that means, Pennine Textiles and Recycling, as the UK’s only independent automatic commission blending manufacturer, there’s a fair chance that it passed through our tried and tested systems before finishing up in your home, car, garden or office.